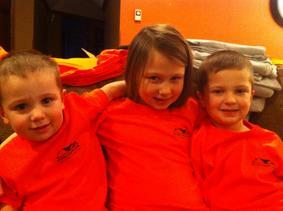 Kevin Danielson Construction is a privately owned Minnesota based construction service company. We take pride in delivering professional work at reasonable rates. Our company has been located in Delano, Minnesota. We make service calls across the greater Minneapolis metropolitan area. Kevin Danielson Construction works with homeowners, property managers, realtors, restaraunts, renters, small and large companies, home warranty insurance companies, residential and commercial work for contractors. You can count on us to complete your project on time, on budget and to your satisfaction. Our carpenters specialize in all aspects of construction service. We take pride in our local community and strive to create lasting relationships with each client on every project . 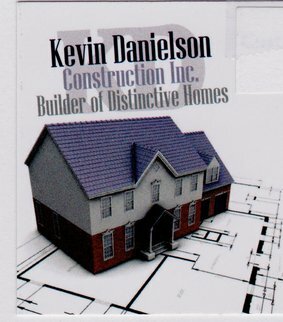 Kevin Danielson Construction is a fully licensed, bonded and insured contractor. Our technicians are fully trained professionals and can complete any job. We guarantee our work, and are locally owned and trusted. Contact us regarding your needs.